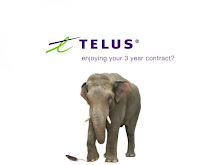 Have been with Telus for about 40 years. Just rec'd my July bill and noted that there are Jan/09 long distance calls on it. Seemed strange to me, so I called Telus and the response was: They just updated something and discovered I was never billed for such and such calls in Jan/Feb/Mar. Now, 8 months, later because of their own shortcomings they expect me to pay this bill? No way to tell if I even made the calls, as I do clinical calls and never know the recipients. Worst business practise I have ever seen...in all my life. After all this time I am switching to Shaw, as I can get no resolve from Telus. 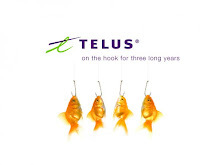 I will follow this Telus bill all the way to court. Ya, you were probably right with the long distance mistake.